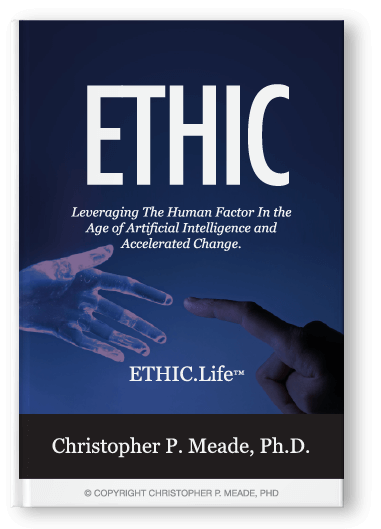 About Christopher Meade, Ph.D. | Leadership Alive, Inc.
Keynote Speaker. Corporate Educator. Author. Business Professor. Leader-Builder. 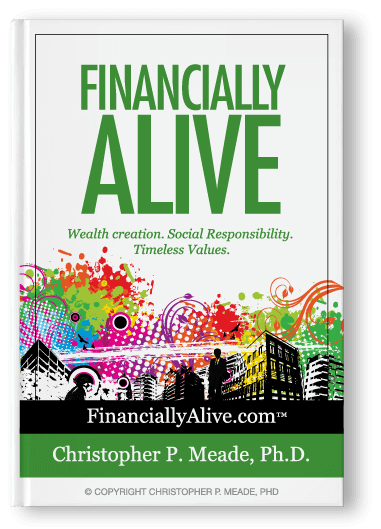 Dr. Christopher P. Meade brings more than 25 years of entrepreneurship, business ownership, management and leadership experience to his role as President and Chief Training Officer at Leadership Alive, Inc.,® a leader-building organization. 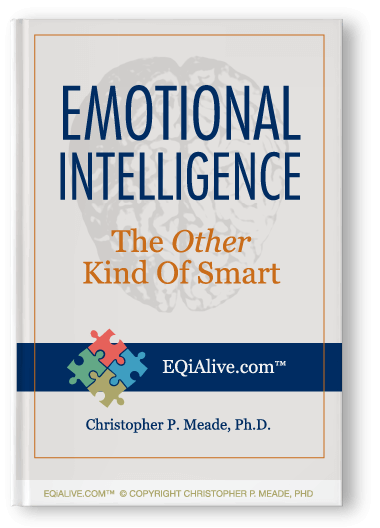 Christopher holds a PhD from the University of Idaho in Adult & Organizational Learning with a concentration in Leadership. 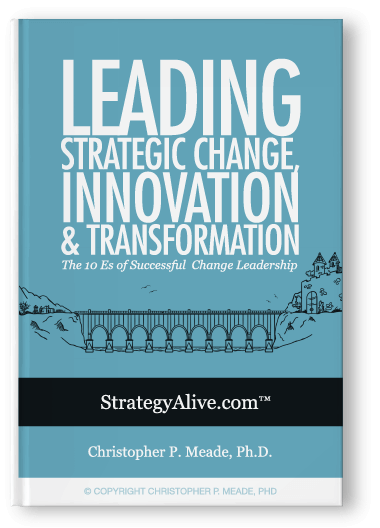 He also holds two Master’s degrees and a certificate in Disruptive Strategy from Harvard Business School HBX. He is an author and has published five books. 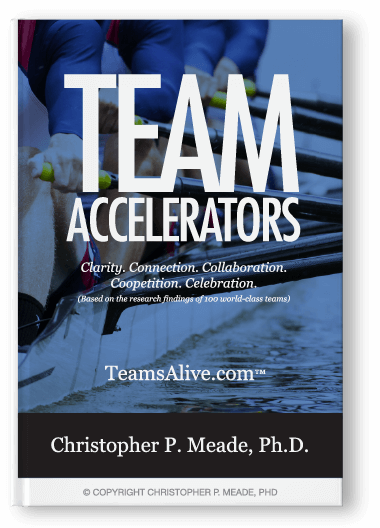 A former business school dean and award-winning MBA instructor, Christopher has coached and trained over 10,000+ leaders and led and facilitated team trainings for 500+ teams and organizations. 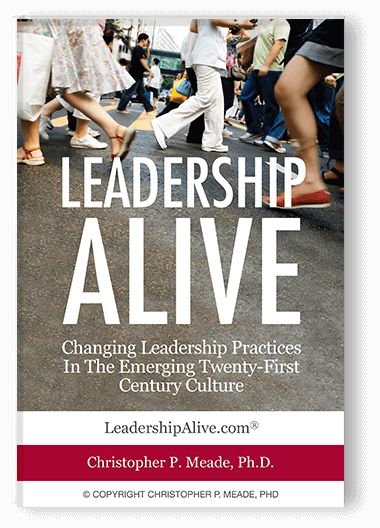 He is an engaging speaker, leadership author, certified Gallup StrengthsFinder® coach, corporate educator, executive leadership coach, Emotional Intelligence (EI) trainer, business professor and award-winning partner for several programs through Wiley Publishing. 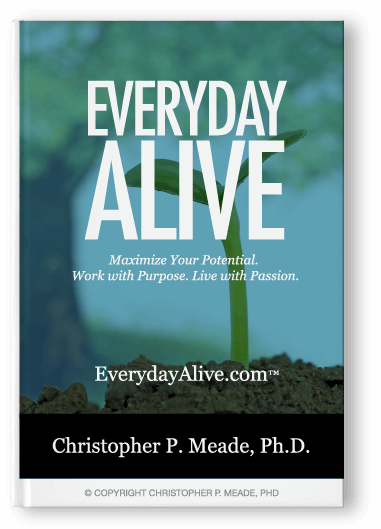 Christopher is a recipient of the CEO Today Management Consulting Awards which recognizes and honors top firms and most respected management consultants and their C-level executives who have demonstrated tangible successes across a number of industries and sectors (Top 25 USA | Top 100 Internationally). 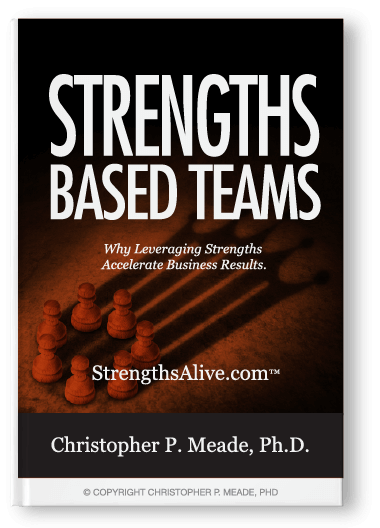 Many of Chris’ clients reflect some of the nation’s top-tier firms, all of whom have placed their trust in his professionally prepared, dynamically delivered speaking presentation and facilitated training engagements. 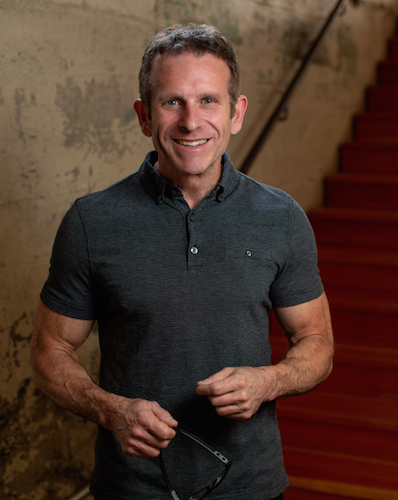 Some of his clients include: Apple, Nike, Microsoft, Salesforce, NFL Detroit Lions, Instagram, Cisco, Federal Reserve Bank, Parker Aerospace, Taj Palaces & Resorts, Johnson & Johnson, U.S. Departments of Treasury, Commerce, and Justice, Providence Health, Citibank, Dell Computers EMC, GameStop TechBrands, Abbott Laboratories, C.R. Bard, Inc., United Healthcare, Hewlett-Packard Enterprise, University of California Berkeley, Code.org. and Children of the Nations. 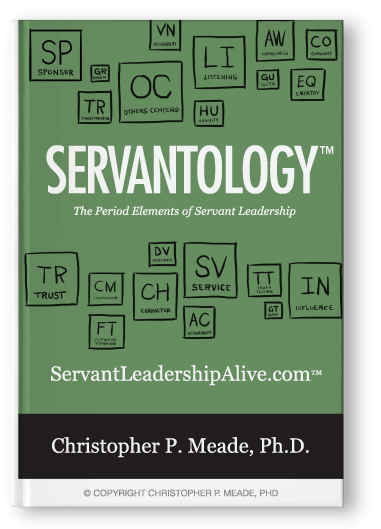 Chris speaks regularly at leadership events and team training events throughout the United States. He has been a guest lecturer in 15 cities throughout China. 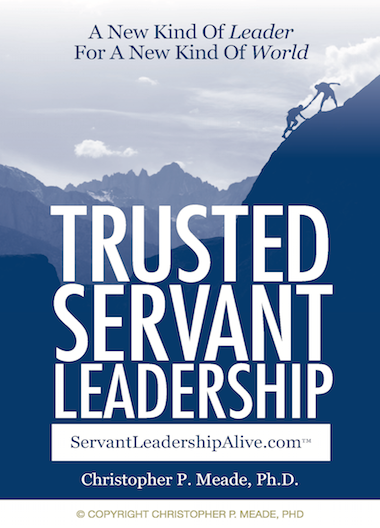 He spends his time speaking, training, teaching, writing and leader-building. 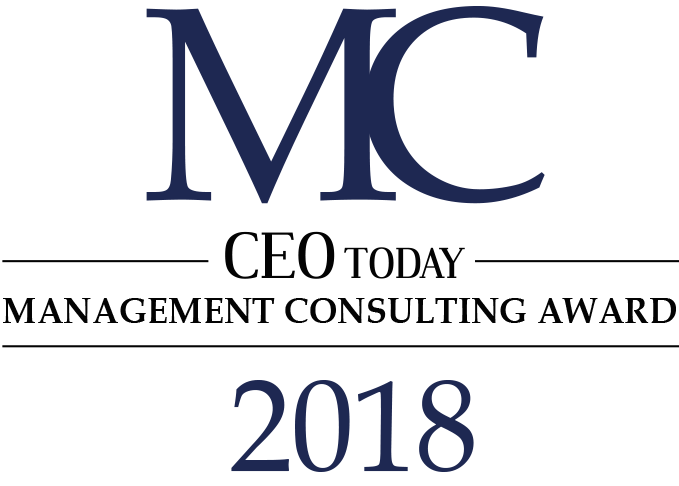 The MC CEO Today Award honors the most respected management consulting companies, their C-level executives and their consultants.